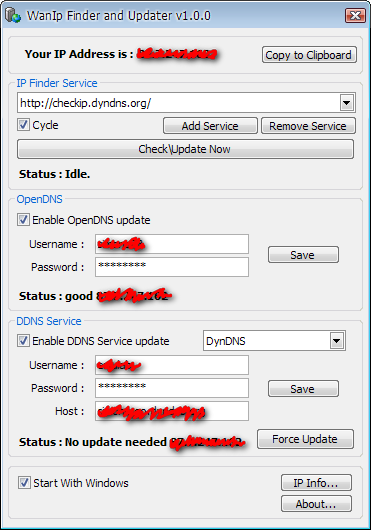 Allow you to easily find your External (WAN) Ip Address, copy it to clipboard and update OpenDNS and DDNS (Dynamic DNS) services. Love this article. Thanks for hitting us between the eyes.